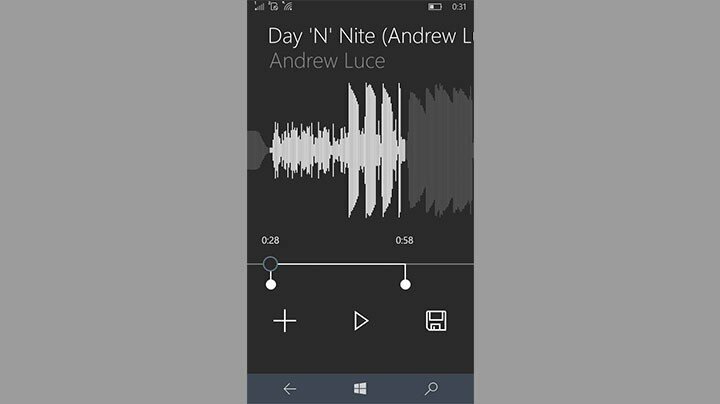 After a few months of beta testing, Microsoft finally released its Ringtone Maker app for Windows 10, allowing user to combine various sound samples to create unique, custom ringtones for Windows 10 Mobile devices. Ringtone Maker is available for free on all Windows 10 Mobile devices, and can be downloaded from the Store. The app only works on Windows 10 Mobile, as you can’t create ringtones for your phone on a Windows 10 PC. The app is very simple in design, and easy to use. You’re able to select any song from your phone and make a ringtone out of it, using simple editing options like the ability to cut the song, to make it exactly as you want. You can also determine length of the ringtone by simply sliding over sound waves. Sounds created with Ringtone Maker can also be used as notification alerts for messaging, emails, reminders, and the alarm clock. Microsoft will probably make even more apps compatible with Ringtone Maker ringtones in future updates. Let us know in the comments what do you think about this app. If you want to download Ringtone Make rand start making your own ringtones, you can do so for free from the Windows Store. 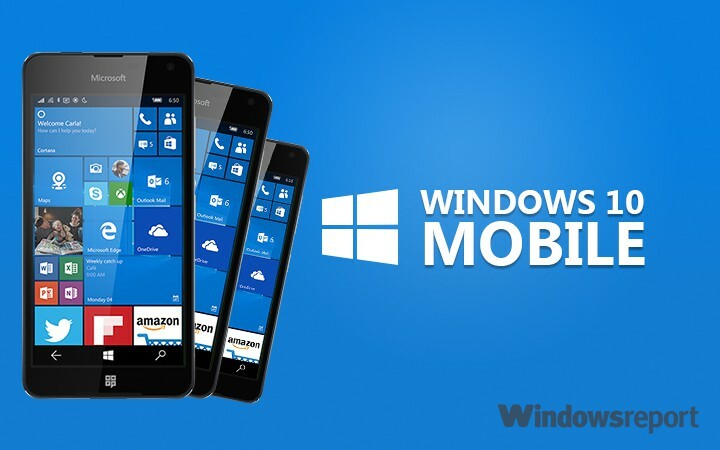 Just remember: it’s only available on Windows 10 Mobile.